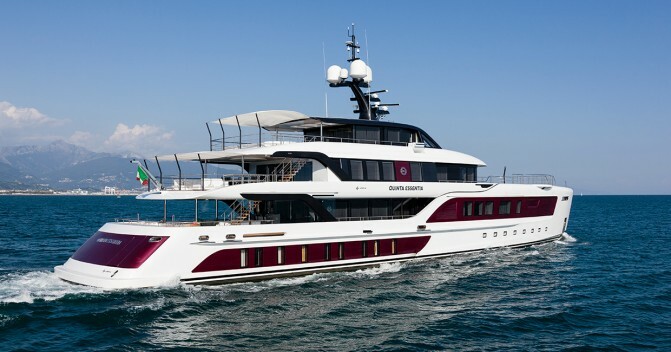 The 49.9 metre Rossinavi motor yacht Endeavour II has had a price reduction of 2,800,000 Euro and currently asking 26,700,000 Euro. 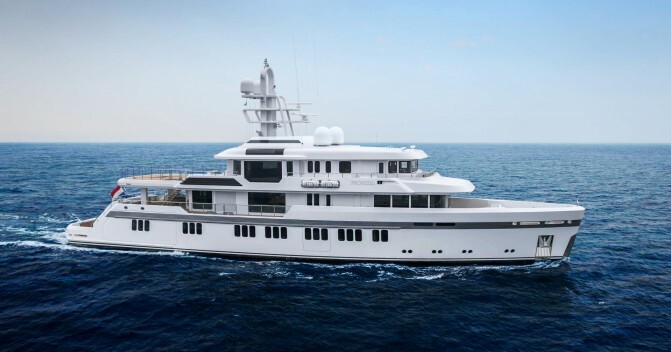 ENDEAVOUR II is a tri-deck explorer super yacht built by Rossinavi in Viareggio and ordered by an experienced yachtsman. 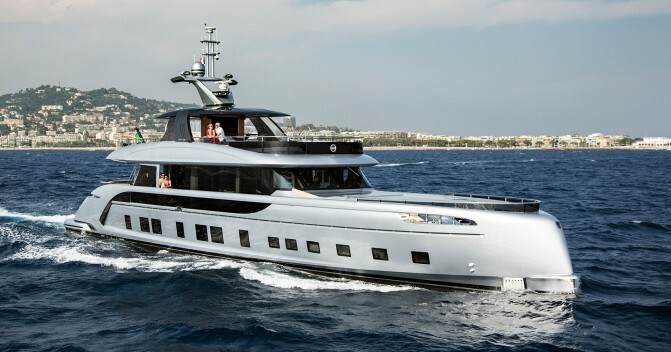 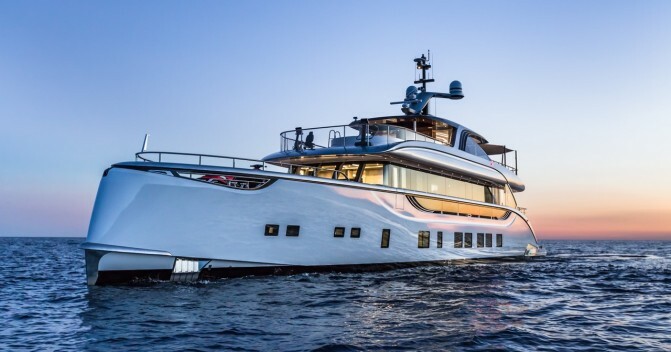 Following more than two decades of yacht ownership, the vision of this extraordinary yacht was born through the desire to explore the far away and lesser known coasts and oceans of this world, without making any sacrifices to the high standards of comfort that are normally associated with a 50 meters superyacht. 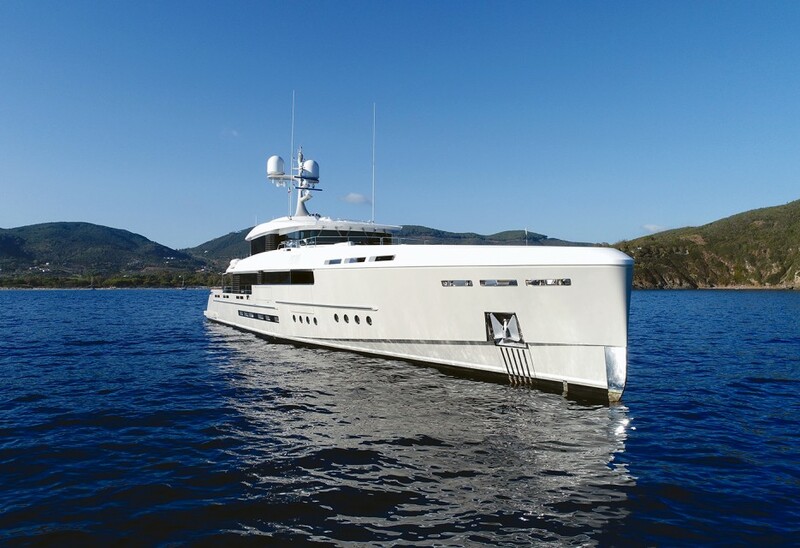 The luxury yacht offers accommodation for 10 guests in 5 beautiful cabins.